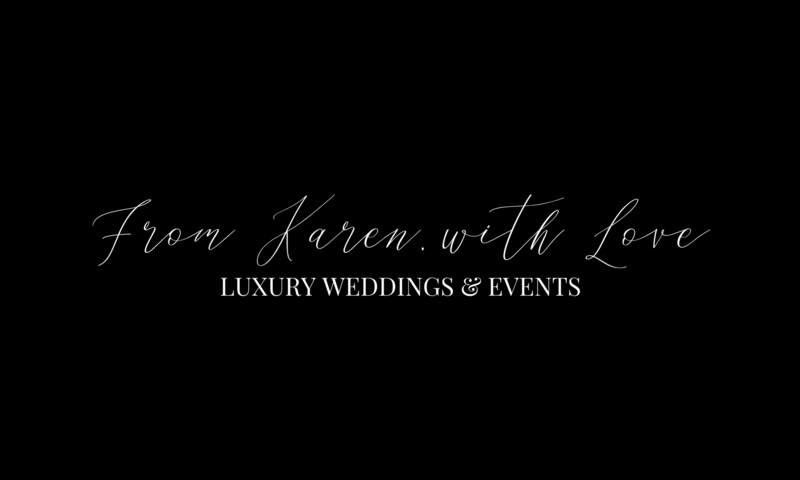 A first-class graduate in Sociology & Politics & staunch Feminist, Karen has always had what people would describe as a ‘surprising’ love of weddings. This love was ignited after she planned her first wedding in 2014 for a family member. She would go on to write for Creme de La Bride; the leading bridal magazine for women of colour, but tell her family and friends that it was “just to get a foot in the door to be a political journalist”…little did they know. She describes her design style as “Quirky-luxe”, marrying luxury and couture elements with her couples’ personalities. . People ask her what her dream wedding would look like; and she can honestly say that she doesn’t know; she’s fallen in love with all sorts of styles & would probably have to nab them all! Karen loves the motley medley that comes with her job. While it’s largely admin work, and staying organised, she regularly collaborates with great creatives, creates moodboards, does DIY crafts with couples, and goes to check out great venues and suppliers.